We all know how important it is to eat Whole Raw Foods. There are so many to choose from such as Raw Pizza, Raw Cookie Dough, Raw Unfiltered Vinegar and of course Raw Gluten Free Bread and Cereal Bars. Oh yes, eating Raw is vital. The problem is we have no concept what Raw Means. Raw means not processed. What does processed mean? Cooked, dried, chopped, ground, blended, made into a butter, made into a paste and of course not frozen. Raw means it was picked from Nature and eaten as is with no preparation. not getting Raw Coco beans and of course not getting Raw Cacao. Raw Cacao is as Raw as you are a Giraffe (apologies to any Giraffes reading this). There is this thing called a sales pitch. Its purpose is to make products sound so enticing that they customer or prospect immediately purchases the product. That is what the hype behind Raw Cacao is mixed with our lust to have sweets and especially Chocolate. Give people a reason to have chocolate and they will love you. The fact is Raw Cacao is as processed as any other processed food. Sometimes it double processed to enhance its flavor. The longer something is cooked the strong the taste gets. This is a fact. 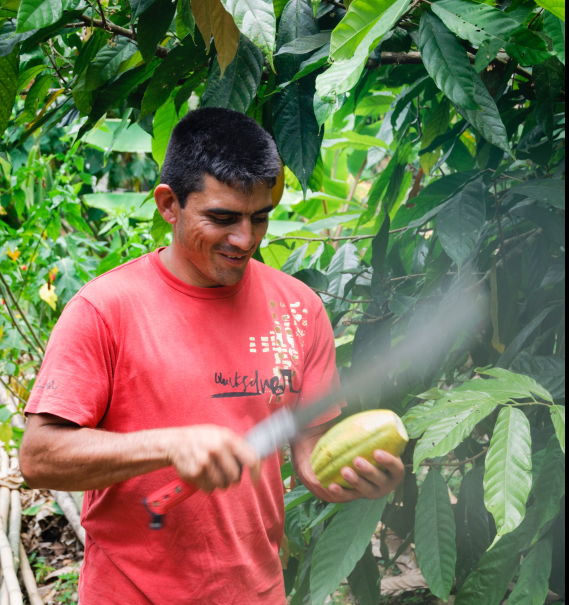 While companies squabble over the temperature their Cacao is warmed or dried at, know that the whole argument is hogwash and tripe to confuse you so you will spend without thinking. The more tasty and confusing a product is the more people seem to want to eat it. 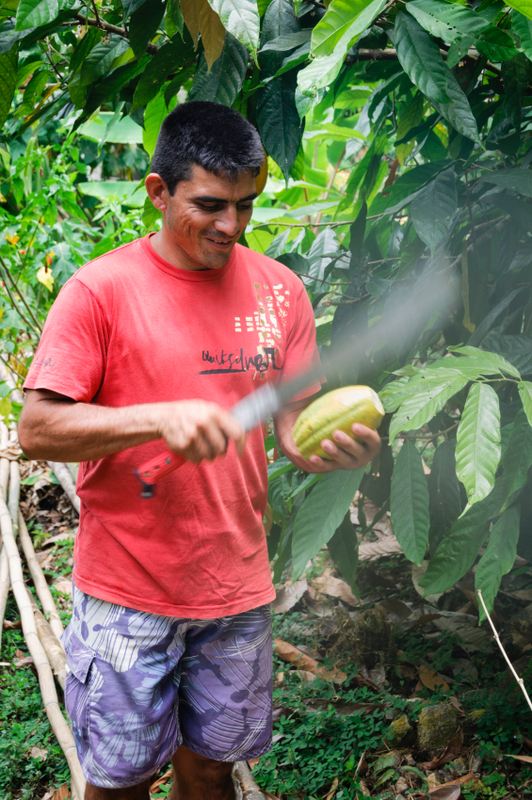 People love chocolate and a mystery, Cacao is both meeting all of our needs. It is a total waste of time. A lot of the fruit in grocery stores has ripened and ready to eat. As a result what you buy in the store doesn’t always hold up at home. When shopping for fruit it’s important to conceder a few simple things. Once ripe, fruit doesn’t last long but the life can be preserved if refrigerated. Avoid fruits with scrapes and especially bruises. These spread rapidly throughout the fruit. Tropical fruits take longer in transit and are often shipped when the fruit is still green. They may soften but are not truly ripened as sugars and flavors have not yet been developed within the fruit. Pick fruit that is heavy for its size. They are the ripest. I have found that my local Farmer’s Market always has seasonal fruits that keep longer than store bought fruits.